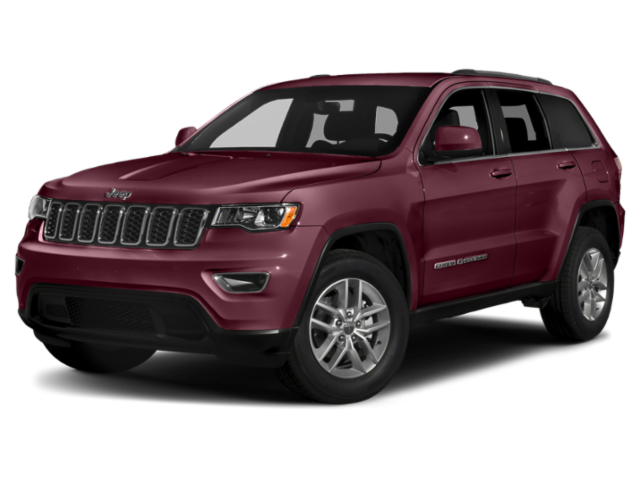 Yakima families are sure to come across both the 2019 Jeep Cherokee and 2019 Jeep Grand Cherokee when looking for a five-passenger SUV that offers great power and interior features to boot. To find out which of these popular SUVs is the right choice for your family, compare the new Jeep Cherokee vs. new Jeep Grand Cherokee with us, below! Cherokee vs. Grand Cherokee Price: How Much Do They Cost? The Jeep Cherokee can be had with seven available configurations and has a starting MSRP of $24,195: Latitude, Latitude Plus, Altitude, Limited, Trailhawk®, Trailhawk® Elite (4WD only), and Overland. The new Grand Cherokee offers twelve configurations and starts at $31,695 MSRP: Laredo, Laredo E, Upland, Altitude, Limited, Limited X, Trailhawk®, Overland, High Altitude, Summit, SRT®, and Trackhawk®. Your standard drivetrain on either model will be FWD. Drivers who wish to gain access to enhanced capabilities should consider upgrading to a 4WD system, such as Jeep Active Drive I.
You’ll get a pretty similar standard suite of interior features no matter which model you choose. Some noteworthy highlights are Apple CarPlay®/Android Auto™, Uconnect® with a 7-inch touchscreen, a 6-speaker sound system, and a 60/40 split-folding back seat. As you can imagine, you’ll get a bit more cargo space in the Grand Cherokee, which offers 68.3 cubic feet behind the first row of seating. 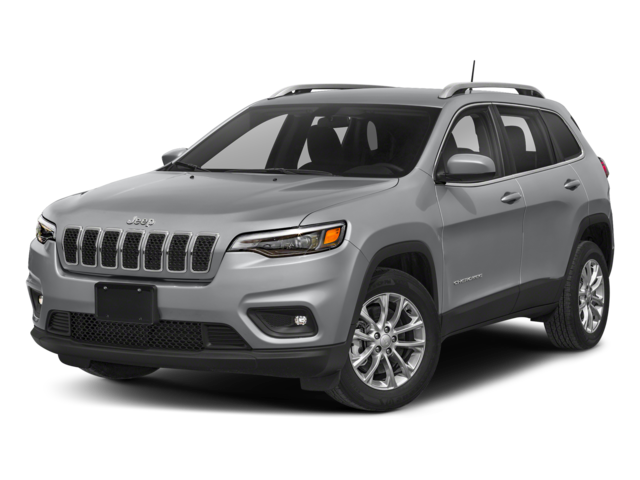 The smaller Cherokee will grant you 54.9 cubic feet. Either way, your passengers will be comfortable on your way to dinner in Ephrata, WA. Jeep Cherokee: The latest Cherokee features an exciting new optional 2.0L turbo 4-cylinder engine that gets up to 270 hp and 295 lb-ft of torque. The standard engine is a 180-hp 2.4L 4-cylinder, and the other optional upgrade is a 271-hp 3.2L V6. No matter which engine you choose, you’ll get a smooth-shifting 9-speed automatic transmission. As for towing, you’ll be able to haul anywhere from 2,500 to 4,000 pounds when properly equipped. Jeep Grand Cherokee: The standard engine for the Grand Cherokee is a 295-hp 3.6L V6. If you’d prefer it, you can upgrade to a 240-hp 3.0L turbo-diesel V6, a 360-hp 5.7L V8, a 475-hp 6,4L V8, or, if you opt for the top-tier Trackhawk, a 6.2L V8 that gets a whopping 707 hp. The standard transmission is an 8-speed automatic, and your towing range is increased to 6,200 to 7,200 pounds when properly equipped. 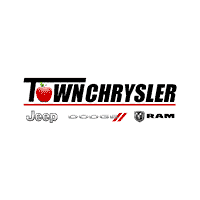 Explore the Cherokee and Grand Cherokee for Sale in Wenatchee! Ellensburg and Moses Lake families expect great fuel efficiency, ample space, and intuitive features from any and every SUV these days, and as you can see, the Cherokee and Grand Cherokee certainly fit the bill! Contact us to schedule your test drive, but before you stop in, why not compare the Grand Cherokee to the Dodge Durango?